Successor to the popular Michael Maze blade. Arylate Carbon combined with softer outer plies for a versatile spin-based game. 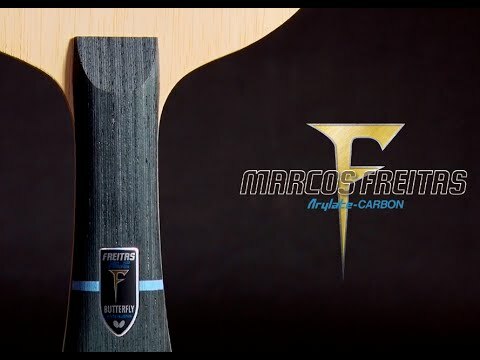 The personal blade of Marcos Freitas.